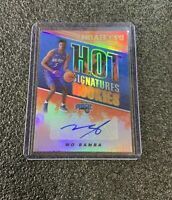 2018- Nba Hoops Trae Young Hot Signatures Rookies Auto Refractor! jacksoharwel_4 has no other items for sale. Details about 2018- Nba Hoops Trae Young Hot Signatures Rookies Auto Refractor!